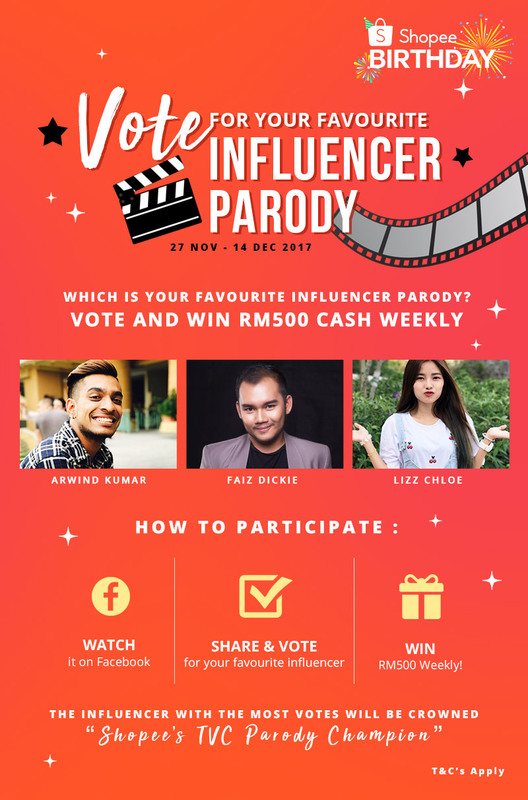 Wendy Pua | Malaysia Chinese Lifestyle Blogger: Shopee Birthday - Vote Your Favorite Influencer Parody & Win RM500 Cash ! Good Luck & Win RM500 Cash! Buy Whatever You Want !! 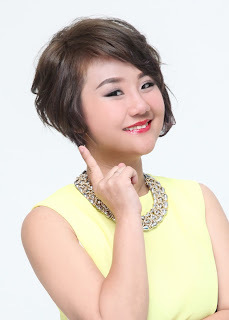 Is It M.C.R.AKA Curly Hair Mak Cik Roast-mah (Arwind Kumar) and her statement ‘sunat you’? I think she needs a plate/tissue from Shopee after this! Haha! Or Kak Leha Bunting (Faiz Dickie) yang sentiasa menjadi idola komuniti Village People mereka? Who is Shopee-Qah , Scandal Abang Kak Leha Bunting? Or Lizz Chloe, influencer that local well known Radio DJ & Model? Oh, I think We have the same sickness! Dr. Shopee, Please Help Us! I still Can Decide Who is My Favorite Influencer Parody! 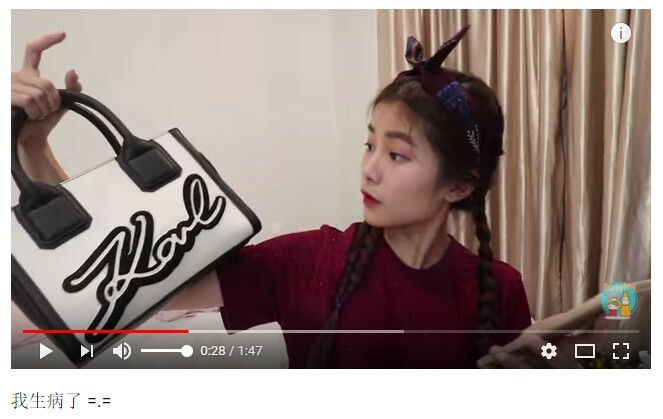 I can relate all videos in my life actually, as I am Super Online shopeeholic too!Tell Me Who is Your Favorite Influencer! 2 Winners will be announced on 2nd, 8th, 15th and 22nd December 2017. Don’t Forget to Download Shopee App at Google PlayStore & AppStore Ya!